The Third National Initiative for Consumer Horticulture (NICH) Conference will take place in Atlanta June 27-29. 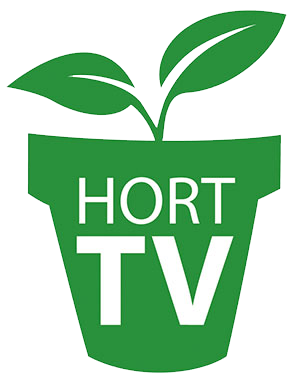 Everyone in every aspect of consumer horticulture — from university researchers and extension agents, breeders, growers and garden center retailers to landscape design, maintenance, tree care and interiorscape professionals — is invited to attend and help create a unified, strategic plan around industry-wide priorities. NICH plans to promote the value of horticulture and ensure federal and state funding for consumer horticulture research and education, including its alignment with Specialty Crop Research Initiative priorities in the USDA Farm Bill. “The goal of the meeting is to create a new value proposition for horticulture,” says Casey Sclar, inaugural chair of NICH and executive director of the American Public Gardens Association. “We want to get more people gardening, to be recognized for contributing $200 billion and 2 million jobs to the U.S. economy, and to drive research and education priorities toward our growing sector. We are the form of agriculture 85 percent of U.S. residents, particularly in urban areas, see every day,” he adds. At the NICH annual meeting, attendees will help shape the national agenda and create a strategic plan to get 90 percent of the U.S. gardening by 2025. A kick off reception will take place on the evening of June 27, at the Atlanta Botanical Garden. On June 28 and 29, a professional facilitator will lead the group through several listening sessions and strategic planning exercises to explore the goals for the organization and craft the strategic plan.